Copies of the proposed Financial Plan are available for viewing by the public on the fifth floor of City Hall and at the Service Centre. Next week, deliberations will begin to set the City of Prince George budget for the coming year. Copies of the proposed Financial Plan are available for viewing by the public on the fifth floor of City Hall and at the Service Centre. These copies must remain on-site. Citizens can now also view the agenda for both the February 11 and February 13 budget meetings on the City website. Both meetings are open to the public, and a live video stream of the deliberations will be provided. When Council considers the proposed Financial Plan, members of the public will be provided with an opportunity to address Council during 15 minute sessions that will be scheduled at the beginning of both the afternoon and evening sessions of the February 11 meeting. If the budget discussions have not concluded by the end of the February 11 meeting, Administration and Council will reconvene on February 13 and there will be scheduled 15 minute sessions at the beginning of each necessary session of Council that follows. 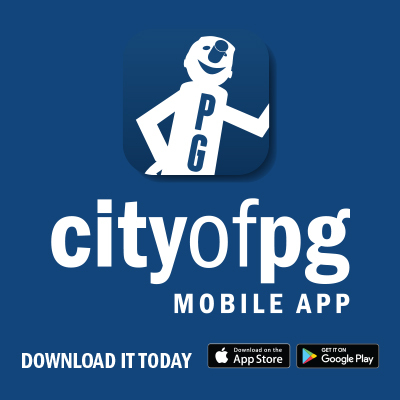 The City of Prince George used an online budget survey tool called Citizen Budget to collect public feedback about operational service categories and to ask the public how they would prioritize funding for capital projects. In 2018, about 200 residents submitted completed surveys that identify their budget priorities. Summarized consultation results will be presented to Council at the beginning of the February 11 budget meeting.